Commercial beer brewing in Hawaii dates back to 1854 with the founding of the Honolulu Brewery. The Great Waikiki Beer Festival at the Hilton Hawaiian Village in Waikiki celebrates Hawaii’s brewing history on August 18. More than 100 selections of local and national craft brews are offered at the one-day event. It features Hawaii’s best in food and entertainment as well. A portion of event proceeds will benefit The Wounded Warrior Ohana. There have always been challenges to operating a sustainable brewery in Hawaii. Early on it was puritanical, if dubious, missionary notions of temperance and self-denial that stifled any possibility of a prosperous brewery in Hawaii. Prohibition drove consumption underground, literally, in Chinatown. Commercial brewing remained a dodgy prospect in Hawaii for decades. Partnerships failed, split, and competed. The now familiarly campy Primo brand began in 1901. Prohibition took effect in the Territory of Hawaii in 1918. As it did in the United States, prohibition drove the production and distribution of alcohol underground. The 1933 congressional repeal of 1919’s 18th Amendment rekindled interest in brewing in Hawaii. There are now more than a dozen breweries in the state. These small businesses work hard to create and fulfill a demand for so-called homegrown craft brewing. It is also important to note that several Hawaii-produced spirits are being farmed and distilled on each of the largest islands to a surprisingly successful extent. 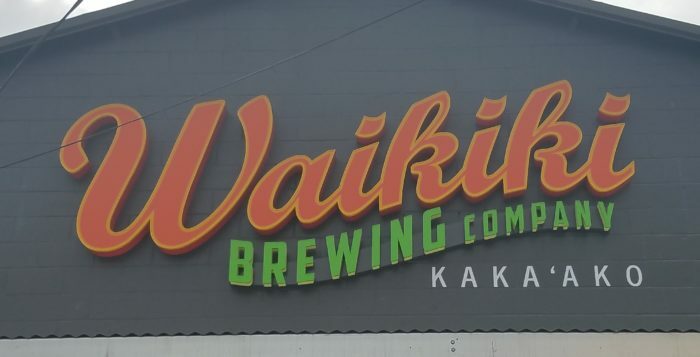 Several Hawaii breweries are distributed nationally and internationally. Familiar Hawaii brands like Aloha Beer Company, Maui Brewing, Honolulu Beerworks, Kauai Brewing, and Waikiki Brewing will be represented. Craft brew operations from central and southern California, Seattle, and Chicago will also be on hand at the Hilton’s 4th annual celebration of craft brewing. Also on tap for the evening will be a handful of top-billed musical talent, to include Forte, Ilona Irvine, Lana Kei and Da Famili. The food on hand for the festival will reflect the local and regional flavors the brews to be featured at the festival. It might not be entirely accurate to call the current popularity of locally-brewed beers a “renaissance.” It is certainly true that the local brew and brewpub community has expanded at an astonishing rate over the past few years. However, it’s not exactly a rebirth. It’s a new industry altogether. Local brands have a fraction of the national market share, although Kona Brewing has been making inroads to mainland markets for years. Kona Brewing products on the mainland are produced in the Pacific Northwest and in New Hampshire. The company also has access to the Anheuser-Busch distribution network. 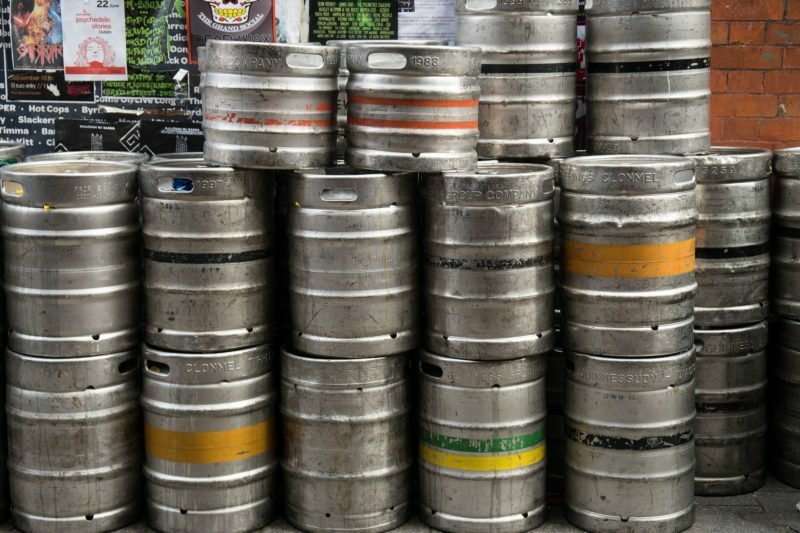 Still, the number of Hawaii craft brews in the national marketplace is dwarfed by the thousands in California, the Northwest, Colorado and across the United States. The 4th Annual Great Waikiki Beer Festival at the Hilton Hawaiian Village is a celebration of Hawaii’s commercial craft breweries and brewpubs. It also celebrates the rapidly growing subculture of brewers and enthusiasts who take the pursuit seriously. Local flavors like passion fruit, coconut, Kona Coffee are embraced by Hawaii brewers. This gives Hawaii-born brews a unique identity in the sometimes bewildering diversity of craft brews available today. For more information about the 4th Annual Great Waikiki Beer Festival, click here.